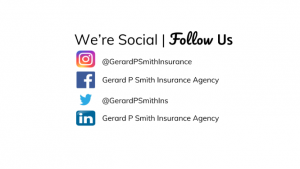 You Are Here:Home / Agency News / We’re Social! We’re on social media, are you? 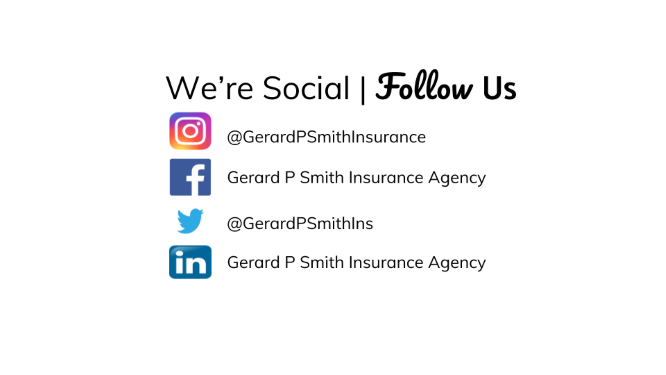 Follow us on Instagram, Facebook, Twitter and LinkedIn for updates on our agency, the insurance industry, tips on how to keep your insurance policy up to date and some fun along the way!